> The Church of Our Savior on the Spilled Blood. The best in St Petersburg. Welcome to St Petersburg, Russia! My name is Roman. If you are going to visit Saint-Peterburg (Russia), I would like to offer you my services as a private tour guide in St. Petersburg. I was born in Leningrad (the name of St Petersburg in 1924-1991), it is my native city. In 2011 I graduated from St. Petersburg State University, from the Faculty of History, in the department of Modern and Contemporary History. My graduation project was devoted to the history of the Soviet-American relations. As a graduate of my faculty I'm well trained in common historical and regional studies. From 2009 my activity has been connected with traveling business in St. Petersburg. For the last 8 years I’ve been working as a personal tour guide, accredited by the City of Saint-Petersburg. I have a wide working experience as an individual tour guide for private tours in St Petersburg, and as guide for tour groups. 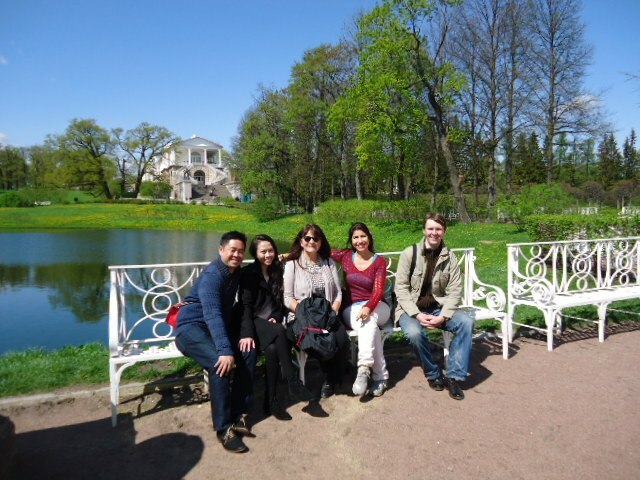 With tourists from the USA, Singapore, Venezuela in Tsarskoe Selo My mission is to show St. Petersburg - how it actually is, including palaces and cathedrals, parks and quiet alleys, wide streets and incredible panoramic views. 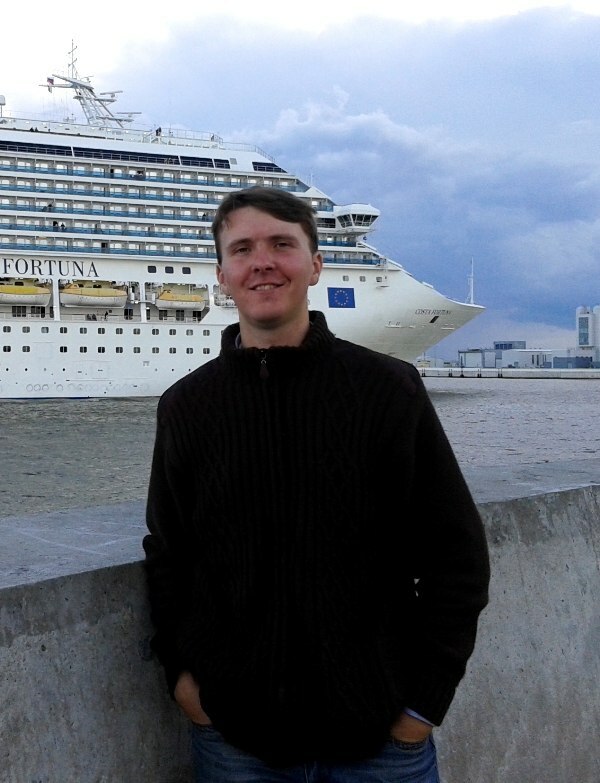 I'm ready to assist you during your tour to Saint-Petersburg and show the city from different aspects. In St. Petersburg you can find what is interesting specifically to you, and I’ll be glad to help you. St. Petersburg is a city with rich history and dynamic contemporary life. The best museums, such as The State Hermitage Museum, The Russian Museum, Yusupov Palace, without a doubt will open their doors for you. 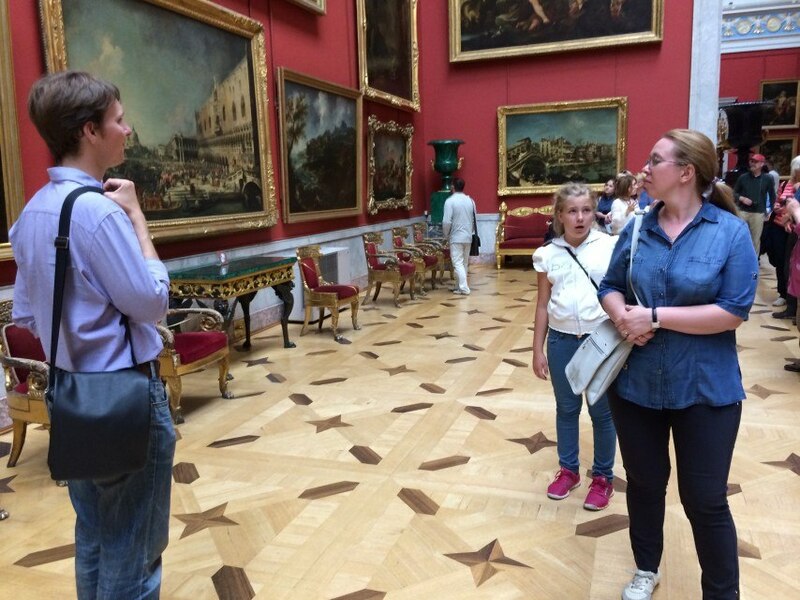 As a private guide, I have been granted the right to provide tours for individuals and for groups, in museums of St Petersburg and the city by being certified with a confirmed state license. The brilliant suburbs of St. Petersburg Peterhof, Tsarskoe Selo, Pavlovsk, Kronstadt and others, will amaze you with their monuments and beauty. 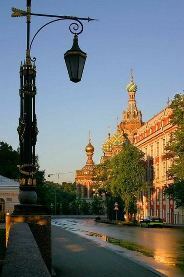 During your guided tour to St Petersburg you will see it all! If you are planning a tour to St Petersburg and have come across this website then I'm confident I will be able to help you plan your visit, so that it will become one of the most memorable and enjoyable experiences for you. 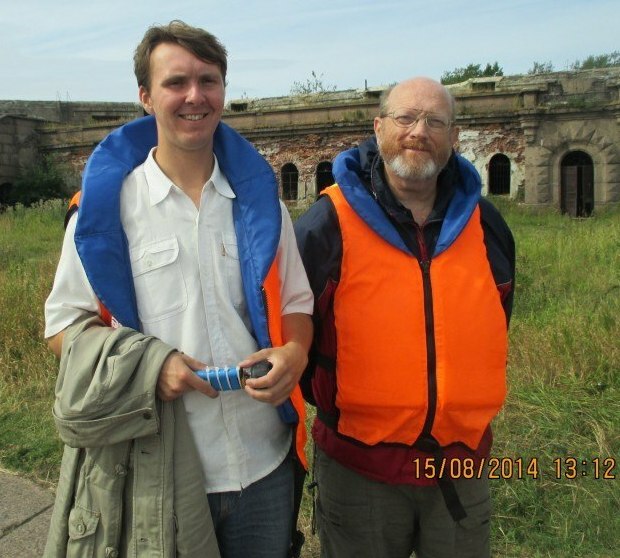 For those who want an unusual and a memorable adventure in St Petersburg, I can offer the tour to Kronstadt forts on my boat as well as the private boat tours in St Petersburg. You’ll see old casemates and military objects located on the small artificial islands which surround Kronstadt. This proposal is unique for St Petersburg. This offer is unique for St. Petersburg. Thanks to my private, seaworthy boat, I can give the best price for this exclusive tour. To your advantage I also provide day tours to Novgorod and Pskov - the ancient Russian cities, which are located about 200-300 km from St. Petersburg. I can meet you at your hotel before the tour. 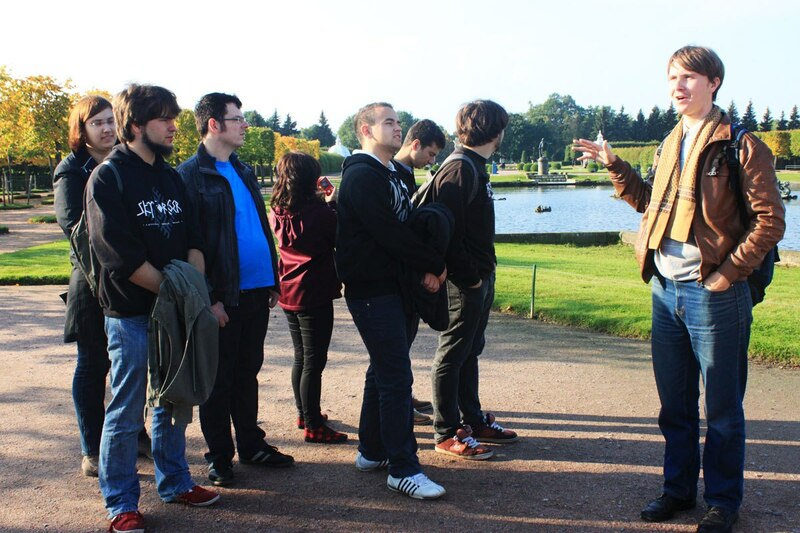 My excursions in St. Petersburg and its suburbs could be designed as both walking tours and car tours. I have a business-class car (Ford-Mondeo, 2014) for city-tours, transfers, and trips to suburbs. 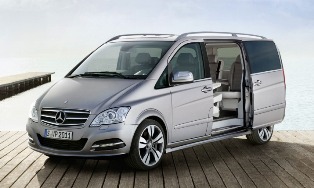 Minivans or buses can also be rented for destinations. If you want to save money we can also use public transportation. Private transportation can be arranged upon agreement tto travel to suburbs or to enjoy a St Petersburg city-tour. We’ll be more flexible with time if we use my car – no need to worry about time with a rented car by hourly. 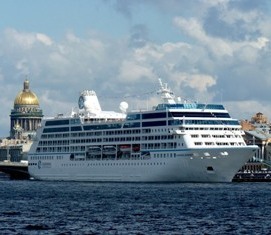 Due to the fact I have my own car and boat, I can offer very competitive rates for private tours in St Petersburg. 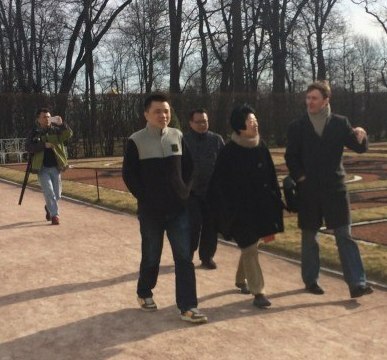 My trusted colleagues will also be able to help you with tours, if I'm already busy with other excursions. Feel free to contact me so that we can discuss all details concerning your trip to St. Petersburg. All transfers, tickets and etc. can be booked for you. What is your next steps? I invite you to read reviews of my clients on TripAdvisor, and find more information about my tours and offers. Book your personal tour to St Petersburg! Your guide in St Petersburg, Roman. 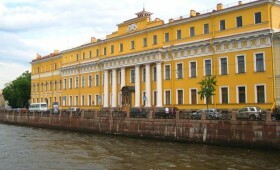 © 2011-2019 Your Guide in St Petersburg - Private tours. All Rights Reserved.